Running a Garden Buildings Business? Our guide is written to help you select the best garden offices for your home and life style. 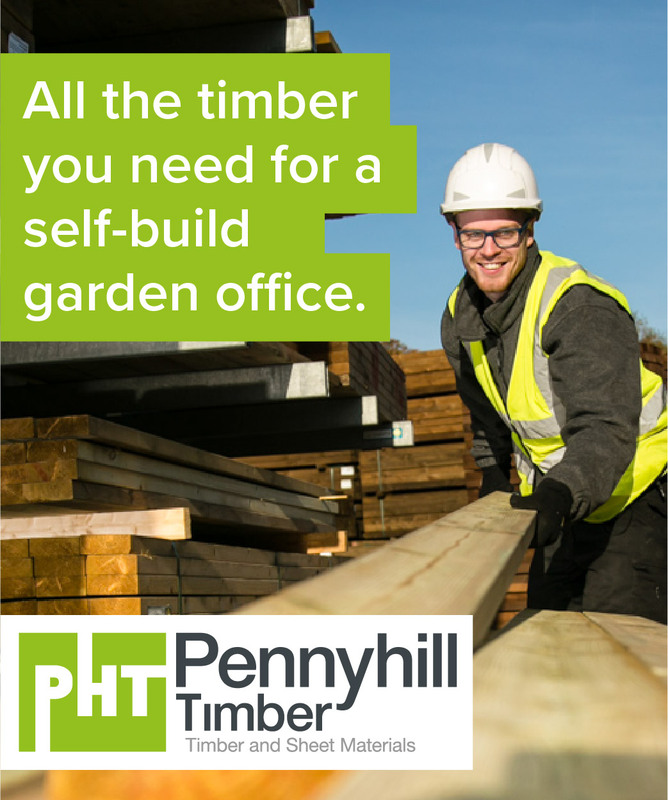 You have probably read enough on websites and in magazines to know that garden office buildings are very different from sheds or chalets, but perhaps you’re not sure what makes them different or how to choose the best. This Guide explains about outdoor home offices designed for all-year-round work or leisure use, rather than basic summerhouses or sheds that aren’t suitable for winter habitation. The Guide also introduces you to small British businesses that specialise in these unique, insulated buildings. A really good quality building is a major investment, rather like a new car. And, like buying a car, it’s important to do your homework and ‘test drive’ before you buy. So, our first bit of advice is don’t buy on-line without seeing a similar one first. The InsideOut website belongs to the directors of a small architect’s practice, who spent ten years designing and building bespoke offices, studios and granny annexes throughout the UK. During that time the directors have become experts and are sharing what they’ve learnt with you, so that you are well informed before buying. Not all living or working accommodation has to be attached to your house. With a small leap of the imagination you can create a haven for work or leisure, to improve your quality of life at home. Investing in the best garden office buildings will provide lasting benefits. And bear in mind that quality equals longevity. In other words, you get what you pay for. Planning permission is most people’s first concern. Some buildings don’t need planning permission in certain situations, others do. Your manufacturer should be able to advise and we have a planning permission guide on this site. However, the final responsibility for planning permission is with the house owner, not with the office installers, so do do your homework carefully. If in doubt consider consulting an independent planning consultant who will advise you on your planning options. 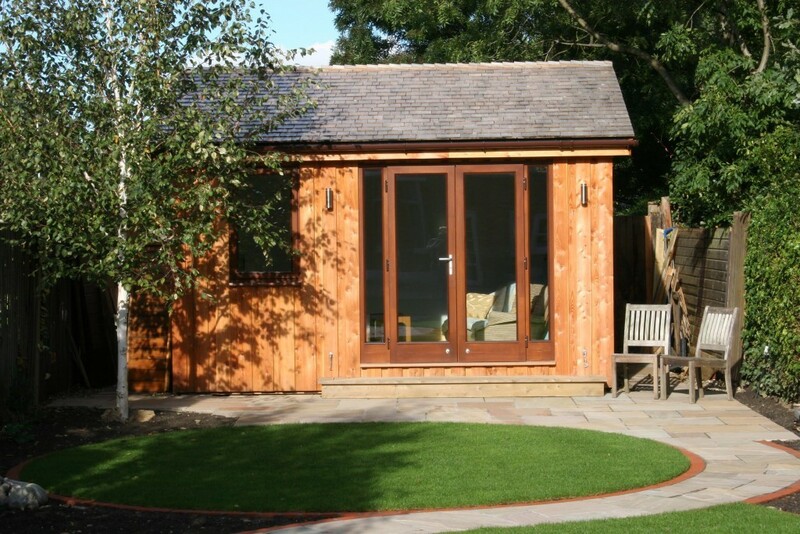 Each manufacturer has their own, varied range of garden offices. Starter buildings are available from some suppliers for as little as four or five thousand pounds. Others sell substantial buildings that command a substantial price. All the elements covered below influence the ranges and prices of offices that each manufacturer offers. As with all major purchases, you get what you pay for. If a building seems to be too cheap to be true, it is to cheap to be true! When you spend hours in your new office you don’t want to feel as if you’re sitting in a badly insulated shed. Offices should be well built and give you the feeling of being outside in the garden, but at the same time, as if you’re inside your own home. Good quality offices and garden studios feel calm, comfortable and healthy to be inside. They should be well insulated so that they consume minimal amounts of energy and don’t get damp. Look for an insulated office, constructed with good quality materials; lots of insulation and no draughts. If you have a technical mind find out a little about the structural design and foundation system. Your building is going to be part of your property for a long time and it is important to add an asset, not a liability. Garden office buildings are constructed in the a number of different ways. So check out the manufacturer that you’re interested in to see if their methods and technology suit your needs. When choosing an outdoor office you are looking for strength and longevity. The more expensive a garden building is the better you would expect the construction method to be. For technical information it’s worth researching timber construction methods visiting our guide’s construction pages. The exterior cladding on your building is very important. There are a number of questions to ask yourself about colour, finish and durability. 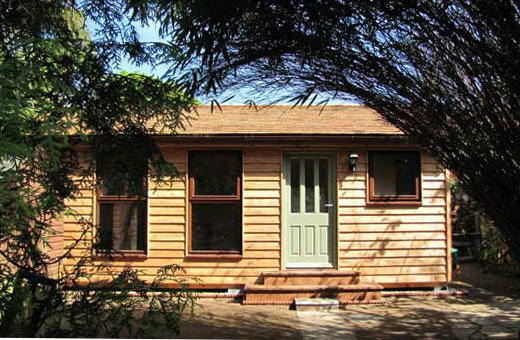 We cover those questions here and you can read about appropriate woods for cladding garden offices on the wood species page of the TRADA website. A key point when choosing a manufacturer or supplier is customer service. Do they have a dedicated client support manager who is ready to discuss your requirements and answer your questions? All reputable office manufacturers offer a free garden survey and quotation. They should also be willing to provide help and advice after installation. If you have any concerns about the level of service you are receiving from you garden office building supplier you can find consumer advice and support on the Trading Standards website. A good quality UK manufacturer will produce their buildings in small quantities and focus on quality and customer satisfaction. Look for companies that have been trading long enough to prove their craftsmanship, understand that their clients want a good quality product and provide excellent project management. 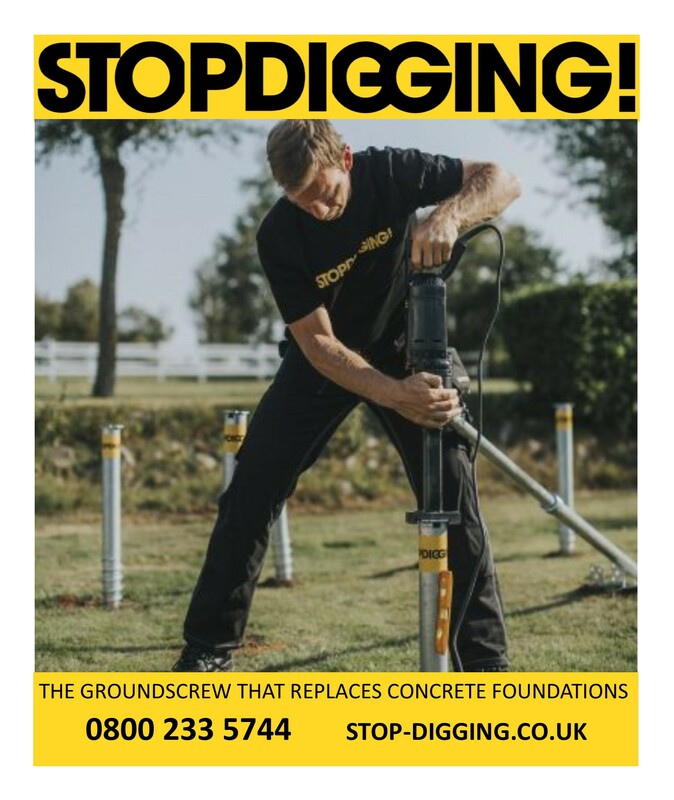 What type of ground works or foundations are needed and are they included in the price? Key points to consider are the weight of the building, its vulnerability to wild weather and whether your garden is prone to subsidence. Is installation included in the price? Most manufacturers do include delivery and installation in their prices, but do double check so that you don’t get a nasty surprise. Will you want to landscape your garden in any way, once the building is in place? Your garden may need to be redesigned after installation. Many people are happy to undertake this themselves, but be sure you know in advance how much change to your garden is likely to occur. Professional help is available from specially trained garden designers and landscape architects. You will have to get electricity to the bottom of the garden to power your office. It is vital that any electrical alterations to your property meet current building regulations. Adding an external electricity supply must be done by an approved contractor. Does the quotation include VAT? In some cases VAT on a garden office project can be reclaimed. See here. Decoration and furnishing will also add to your budget. Guarantees offered by the manufacturers vary wildly, so read the small print. A better quality office is likely to come with a better guarantee, but don’t assume that everything is guaranteed for the same fixed period. For example, in some cases the building structure may be guaranteed for longer than the doors and windows. 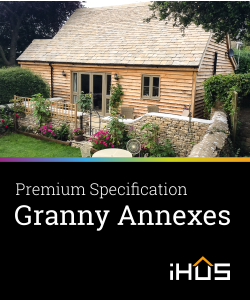 If the length of guarantee is important to you, choose a well established manufacturer. A lot of people try to set up garden office companies and not all of them succeed. You will find adverts for reliable suppliers on this website. Some home insurance companies don’t provide cover for garden buildings, so don’t forget to check that your current insurer does. However, don’t panic if they won’t insure your building. If you shop around you’ll find a company that will. You will find this hard to do on an insurance comparison website so it may be better to use BIBA’s find a broker service. … click for more info..